Once the cargo of sea dredged material lands at the wharf the materials is put through a processing plant. All our materials undergo various testing at our laboratory and each grade of material will have a certificate that conforms to European Standard. 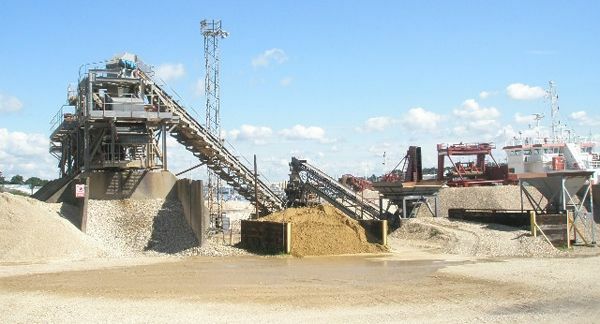 To gain more information on our aggregate supplies obtained from sea dredged materials, simply call us using our Click to Call button today. We operate Island wide.